The Devil is in the details. It begins with editing. G.N. Jacobs has written and edited several books since leaving college, well, a long time ago. His credits include: Blood & Ink, The Beast That Almost Ate Los Angeles, Stopping Inflammation, Suicide by Sugar, Discipline: Six Steps to Unlocking Your Hidden Potential, Discipline: Mentoring Children for Success, Discipline: Training the Mind to Manage Your Life. Books in Progress or recently completed: Crikey! – Volume 1 of the TV Murders, Script immunity and Other Horrors, Killer Soda, Rifling, Nova Watch. 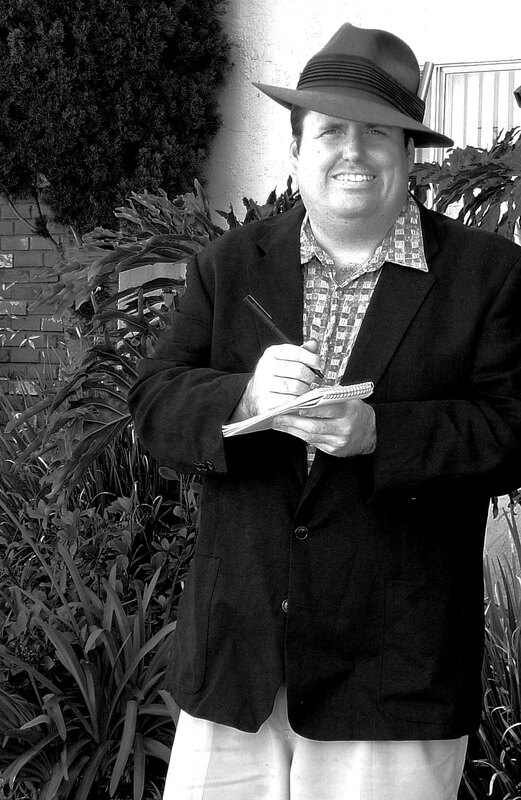 Mr. Jacobs is a full service writer/editor living in Los Angeles ready for the next project.